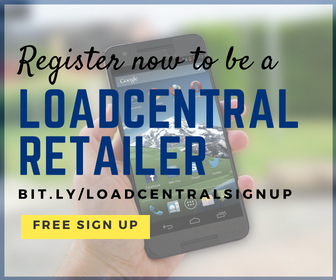 Home / Earnings / Loadcentral Benefits / Retailer Guides / How Much Can I Earn or Save? 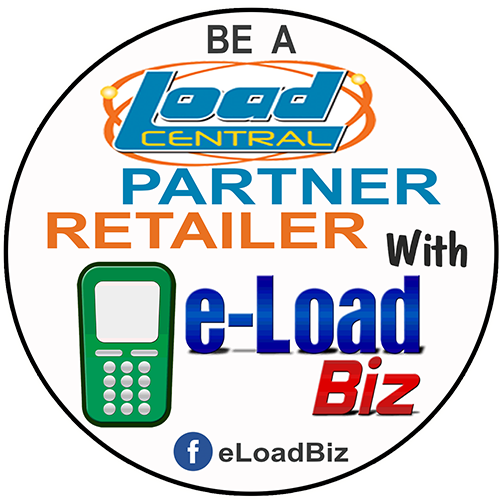 A LoadCentral retailer can earn or save as much as 0.7% - 23% depending on the Loadcentral product sold. To know the latest rates, please download the updated product discount structure here. The following tables are just sample computations only. The actual total earnings that you can earn depends on the number of products that you sold. The more you sell, the more you EARN!!! I just downloaded the latest product list discount on this website which is not shown on load central's website can I count on this information? this was effective 10/10/2011 let me know if this is the most current.